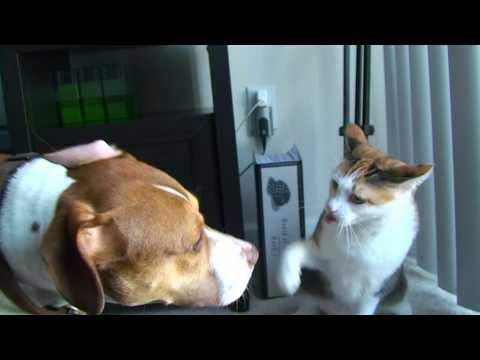 One of our top Trending Videos today is this clip of a dog being slapped around by a cat who does not like to be bothered. More information on this age old YouTube feud can be found here. Britney Spears' new video is drawing a lot of attention on Twitter today after the star shared the clip with her 7.3 million followers. 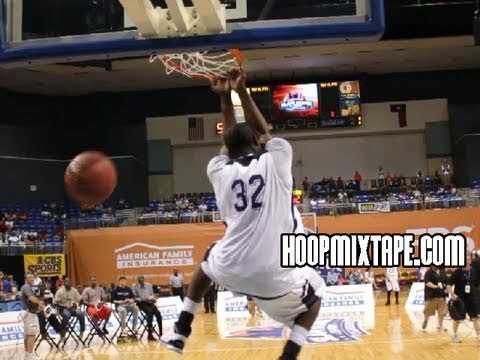 The winning dunk from the national high school dunk contest. Pretty impressive. As seen on Prep Rally. Singer/actor Jared Leto released this video of him performing as Kurt Cobain, commemorating the anniversary of the Nirvana frontman's death. As seen on Vulture.